Digi Telecommunications Sdn Bhd today introduced ‘Digi Connected Cars with AXA FlexiDrive’, to encourage Malaysians to stay safe on the roads and reward them for good driving behaviour. 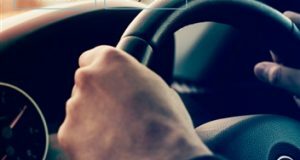 The first in Malaysia, the product helps drivers of insured vehicles learn and better understand their driving behaviours through the installation of a telematics security device and the AXA FlexiDrive mobile app. 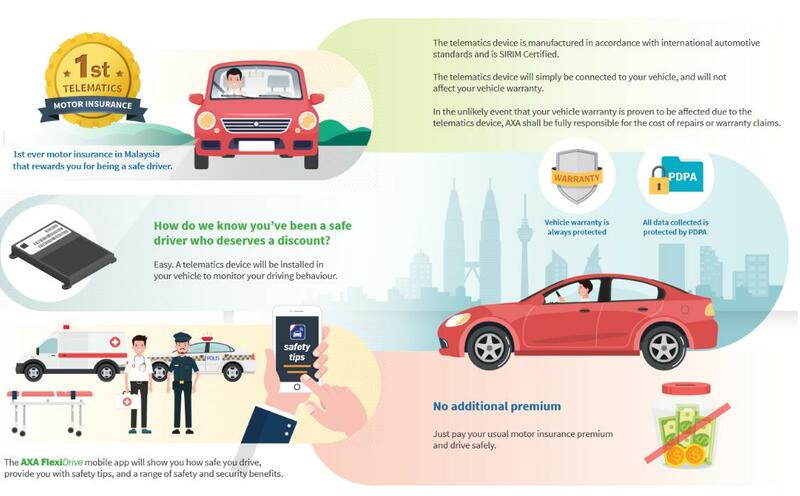 AXA FlexiDrive is Malaysia’s first telematics motor insurance that offers safe driving discount (SDD), encouraging drivers to stay alert and safe on the road while giving them the peace of mind in knowing that their driving behaviour is monitored. It was launched in 2017 together with AXA’s official telematics partner CSE (Communications & Security Electronics) Group, a local research, development and manufacturing centre which cemented its name in the telematics back in 2002. The product was awarded the New Insurance Product of the Year Malaysia award at ABF Insurance Asia Awards in 2018. Via Digi Connected Cars with AXA FlexiDrive, motor owners can get up to 20% safe driving discount, which is dependent on the driver’s behaviour such as speed, mileage and driving style in addition to other benefits such as automatic accident alert and assistance as well as 24/7 vehicle security and theft recovery at no additional premium. 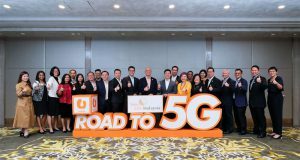 Digi’s Chief Digital Officer Praveen Rajan said that this initiative is part of Digi strengthening its foray in IoT (Internet of Thing) with a comprehensive Connected Vehicles strategy. “Connected Cars with AXA FlexiDrive is part of our strategy to offer a spectrum of solutions for private vehicles and insurance providers. 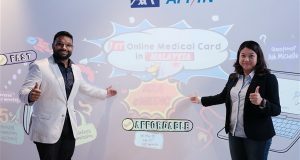 This is in line with our effort to connect Malaysians to what matters most – which in this case, is to keep themselves and loved ones safe on the road,” he said. Praveen attested that Digi seeks to forge partnerships and new product innovations of various kinds that will benefit their customers and all Malaysians. 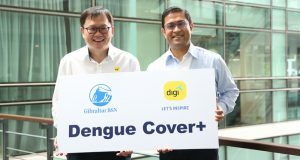 “Our partnership with AXA Affin General Insurance, coupled with Digi’s solid network, will allow us to reach a broader audience by offering digital solutions that will provide better value for our customers,” he added. Private vehicle owners can find out more and register their interest for the Digi Connected Cars with AXA FlexiDrive product at any Digi Store nationwide starting today. Upon completion of registration, customers will be contacted and arrangements will be made to install the product in the car. Installation is free of charge, and customer will only be charged a refundable deposit of RM70. Customers also have the option to activate CSE Smart Track Security for only RM240 per year. This optional feature offers smartphone car alarm, real-time tracking, trip review and accident compensation up to RM2,000. The AXA FlexiDrive motor insurance plan (premium) will cost separately depending on the vehicle’s make and age.